Waidhofen/Ybbs, July 2010 – They worked hard on their debut album "Appetizer" which came out late spring 2010. 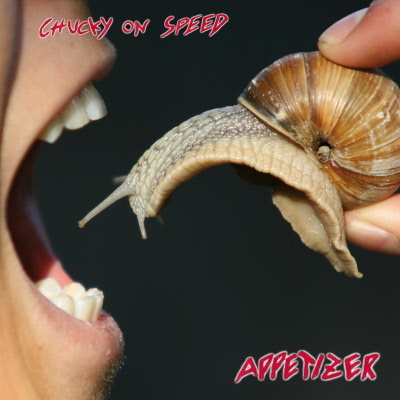 Chucky On Speed, a dynamic young rock band from Austria, presents alternative rock with a touch of 80ies/90ies sound. "There is a lot of heart blood, passion and of course our own style in it", says Andre Krenn, frontman of the group. 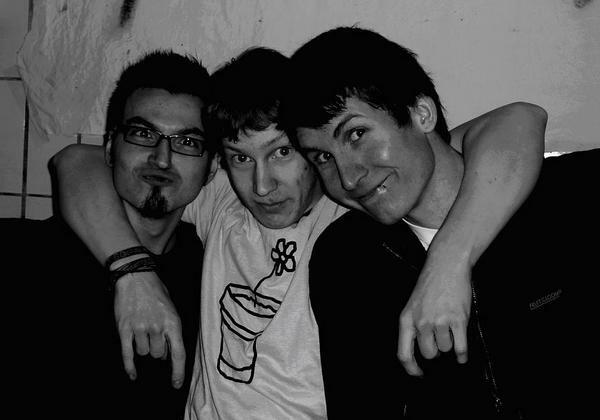 "Appetizer" was recorded and produced by Reinhard "Bux"
Brunner who also produces Vienna based band "Alkbottle". The debut album should make listeners hungry, longing for more. "We want to raise awareness, enspire people and enrich the local music scene", says the band with great self esteem. There are already big plans for the second album of Chucky On Speed. The moment the work on"Appetizer" was completed they already started to work on album number 2. The style will be slightly changed, refined and more into Grunge. It's planned to come out in 2011 - so watch out for Chucky On Speed. Chucky On Speed is using Web 2.0 - you can follow them on myspace.com and Facebook. They are happy to meet you there.